Methoprene is an insect growth regulator (IGR). IGRs such as methoprene are used to disrupt and impede the life cycle of insects in the egg and larvae stage of development. The idea behind IGR use is that if a given insect cannot reach adulthood, it cannot reproduce. Therefore methoprene is like “birth control” for pests. Products containing methoprene help to keep pest populations under control by preventing current and future infestations. 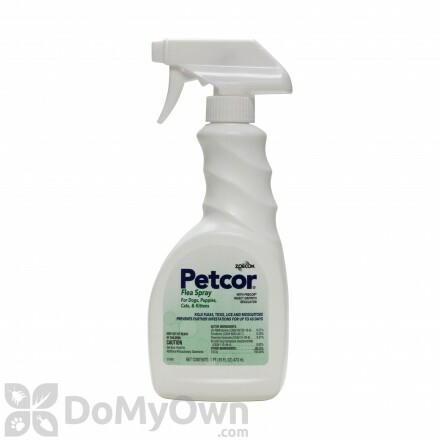 Insect growth regulator (IGR) that prevents adult flea emergence indoors for up to 7 months. 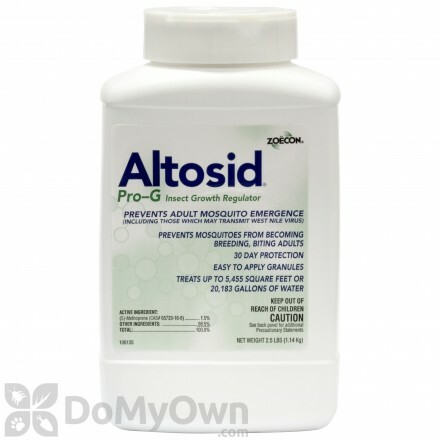 A professional sustained release mosquito growth regulator that works for up to 30 days to prevent larvae from becoming adult mosquitoes that may carry the West Nile Virus. Ready to use, granular water soluble pouches to prevent adult mosquito emergence. 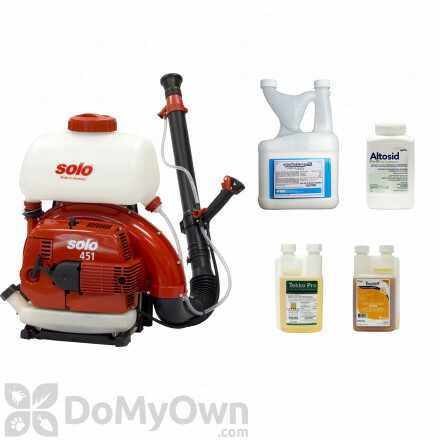 Includes adult mosquitoes that may transmit West Nile Virus or Zika Virus. 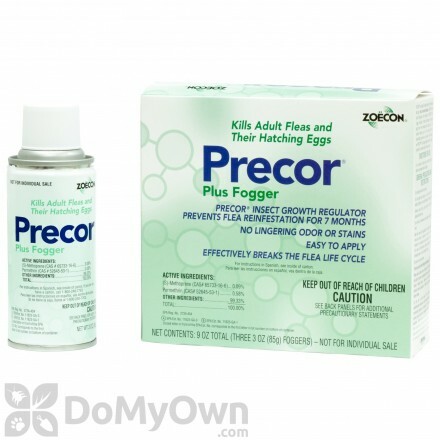 Mosquito growth regulator to prevent larvae from becoming biting adult mosquitoes. Comes in pint bottle with pipette. Cork shaped briquet that will last up to 150 days. Kills mosquitoes in standing water where they breed. Comes 5 in a pack. Helps prevent the emergence of adult floodwater mosquitoes. Controls mosquito larvae including ULV application. Protect from West Nile Virus or Zika Virus. What kind of pests can be controlled with Methoprene? Methoprene’s target pests include fleas, ticks, ants, roaches, bedbugs, and other stored product pests. When is the best time to use Methoprene? How long will Methoprene products last after I apply them? 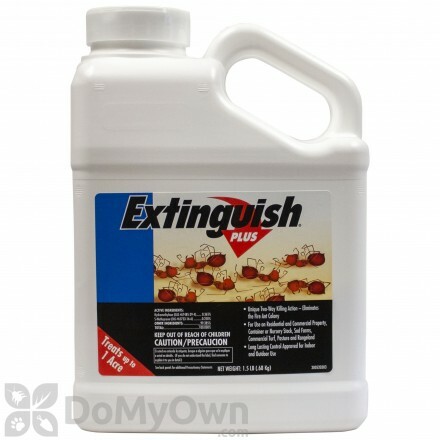 IGR products containing methoprene, such as the Precor line of products and Extinguish Fire Ant Bait are effective for about 30 days when used for indoor treatments. 1. Methoprene does not kill adult insets but addresses only the problem of reproduction. It is always a good idea to use a knockdown-and-kill insecticide along with the IGR for ultimate population control. 2. Methoprene products should not be used directly on pets. Whatever form you are using, always read the product label carefully for ideal application.